Cruising is truly magical. Whether on sea or a winding river, you’ll visit several destinations (or countries) and unpack just once. And did you know a cruise is one of the best vacation values available. Your accommodations, meals and even entertainment are all included! Let the vacation experts at MAGIC help you decide the best cruise to fit for your lifestyle. 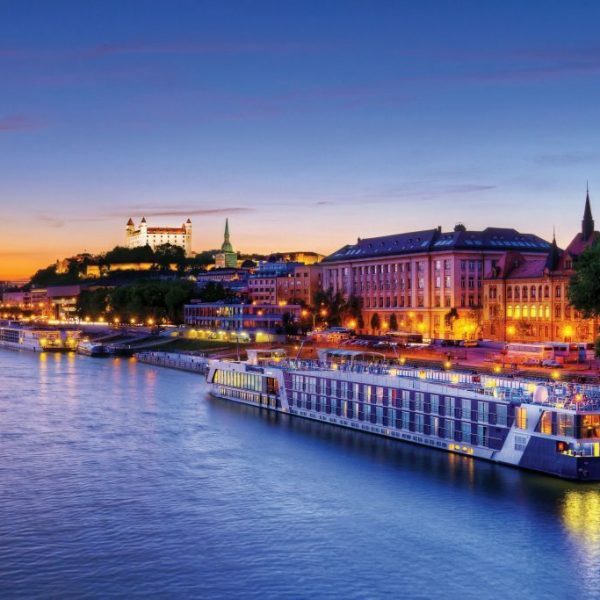 To learn more, see Ocean or River cruising below, and get ready for a magical vacation! 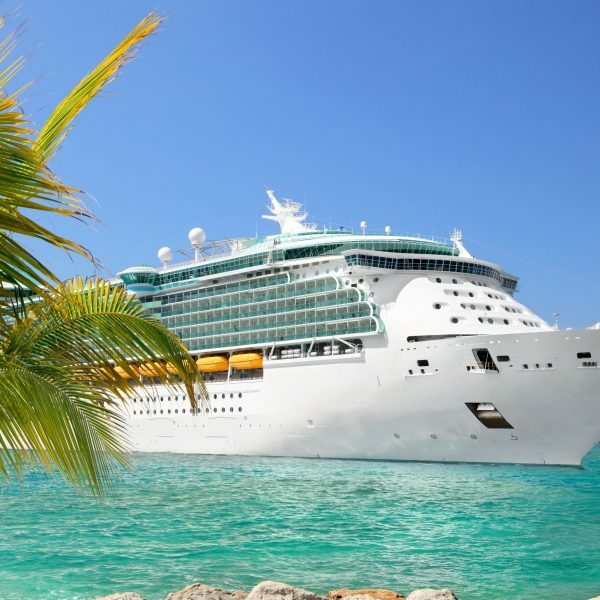 Cruise ships vary in size, destination, price, amenities, theme and activities. Where can MAGIC send you? These small, intimate vessels have fast become one of the most popular luxury vacation alternatives in the world.